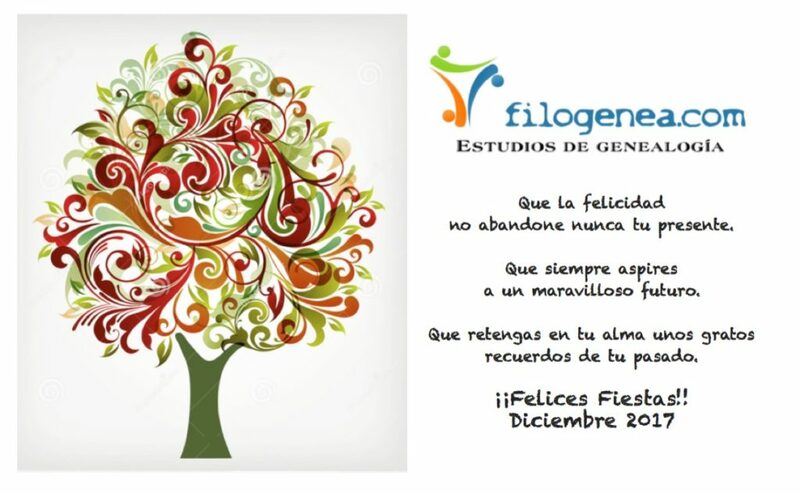 This entry was posted in filogenea.com. Bookmark the permalink. ← Para muestra… un botón!